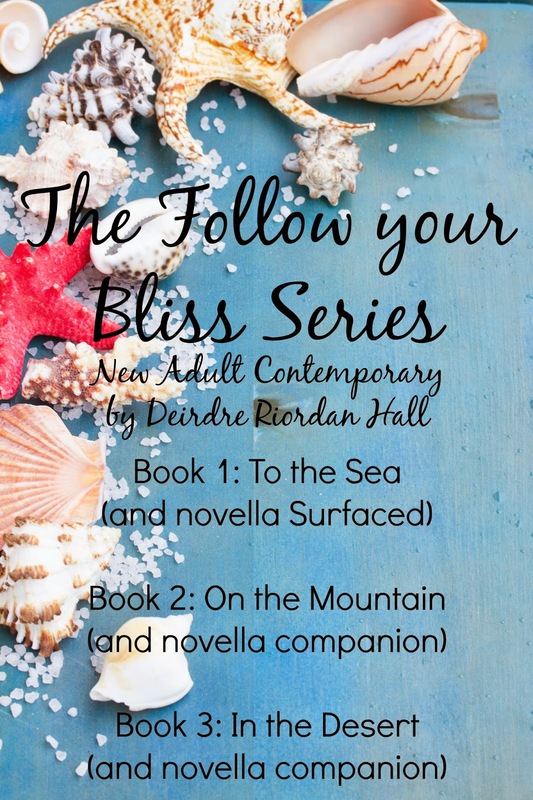 Follow Your Bliss Box Set Giveaway! 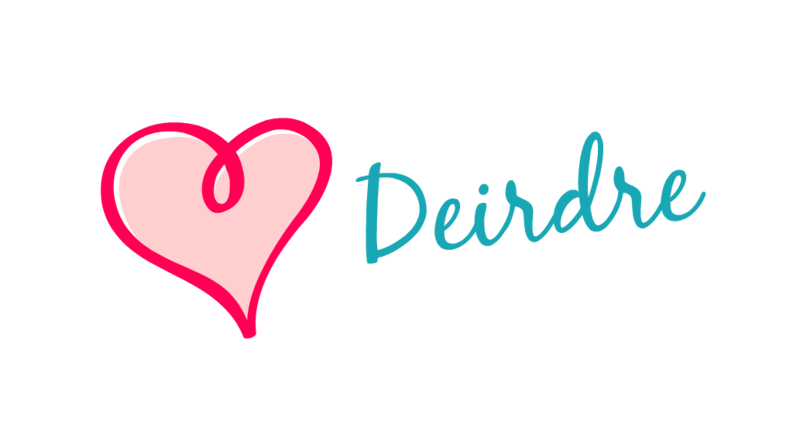 The writing and publishing journey has been quite an adventure! 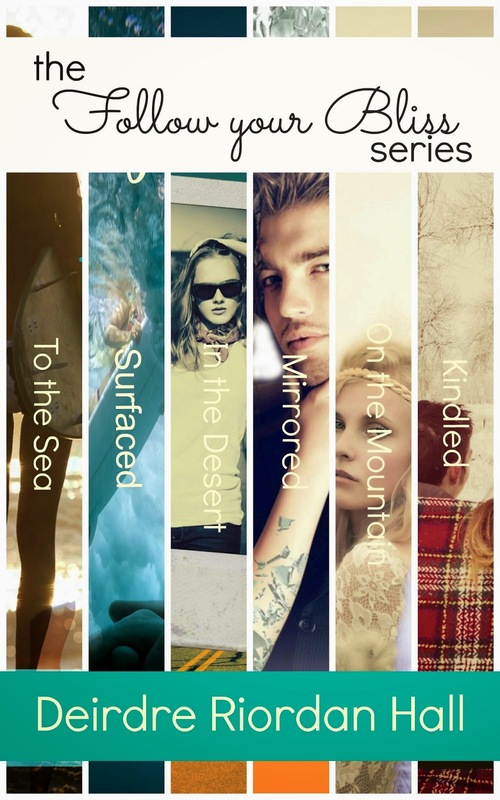 I put a bit of my heart into each of the six Follow your Bliss books. And I have to say, I felt like a proud mom each time I sent a completed novel out into the world. I definitely shed some tears, waving lovingly from the edge of the sidewalk. (Go little one, you'll do wonderfully...I love you!) But those tears tugged at the corner of my lips and lifted them into a smile. The writing and release process is painful, joyous, frustrating, delightful, and I wouldn't have it any other way. And I plan to do it again, this coming June with my debut Young Adult novel, Sugar, from Skyscape Publishing. ...And here's the cover for the Follow your Bliss series! As a thank you for your support, enter the giveaway below to win some fun Follow your Bliss swag including a To the Sea tote, necklace, and In the Desert pin, necklace, and some other goodies. Please enter here and good luck!